The Australian National Audit Office has released a report on the Department of Home Affairs’ ability to manage compliance with visa conditions. The report found that budget cuts had compromised the Department of Home Affairs effectiveness on tracking people overstaying and working in breach of their visa conditions. We expect that additional resources will be allocated to the Department of Home Affairs to ensure that employers are not hiring workers in breach of visa conditions from FY2016-17. 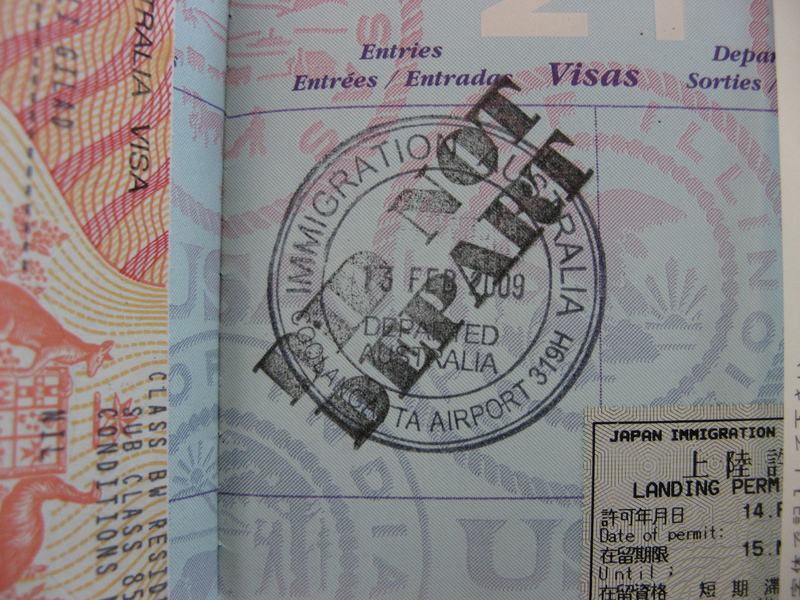 Visas granted in 2014-15: 4.3 million visitor visas, 301,000 student visas, 300,000 other temporary and permanent visas. There were 61,980 people who overstayed their visas in 2015. There were 17,370 people who overstayed for 15 years or more, effectively integrating into the community.